As previously reported here, the UK Parliament is running an inquiry into fake news. During 2017, the House of Commons Digital, Culture, Media and Sport Committee collected written submissions from interested parties. More recently, it has taken oral evidence; on 23 January, it invited three academics to provide a perspective with significant bearing on information literacy. A full video recording of that session is available here. 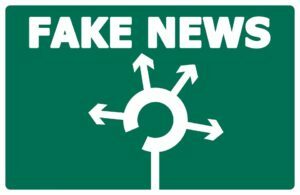 Much of the current discourse on fake news focuses on technological, regulatory or legal fixes, such as imposing obligations on social media platforms and getting Google to be more open about its algorithms. That’s all well and good, but these sort of solutions tend to sidestep the ways in which individuals might be helped to alter their behaviour so as to be more questioning about information picked up on social media and more broadly online. Cognitive psychology, sociology as well as the study of online behaviour play a big role in understanding how individuals can be encouraged to display such information discernment. That is part and parcel of information literacy. The three expert witnesses who gave evidence on 23 January – Professor Vian Bakir, Professor Stephan Lewandowsky and Dr Caroline Tagg – provided valuable insights into recent, relevant research. The discussion at the hearing delved on how reading, flagging, sharing and communicating online information contribute to the propagation of misinformation; and how these practices reflect the world views of individuals. Because of the filter bubble effect, whatever individuals believe, they also believe that others think the same as them – even if in reality only a minority share that belief; which means that people often have a mistaken perception about wider society’s acceptance of particular issues. 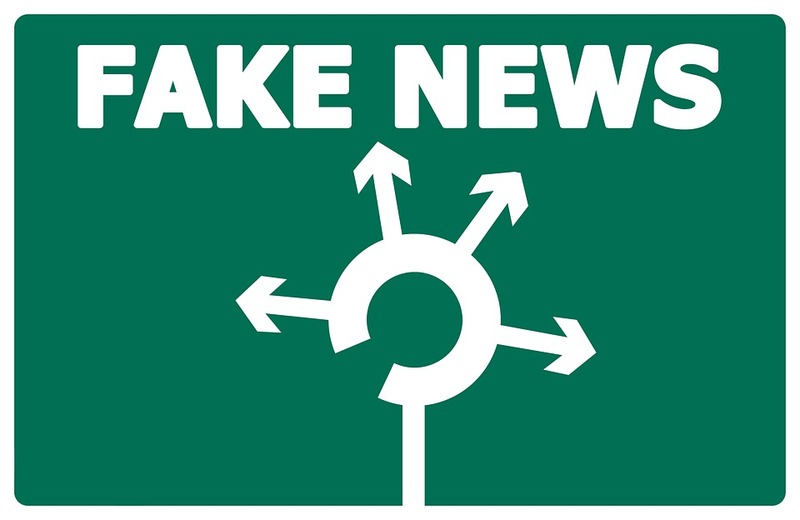 Social media discourse (and all the prejudices that it displays) increasingly influences the coverage and journalism of mainstream media – thereby feeding misinformation beyond the usual filter bubbles. For me, the most worrying comment came when one of the MPs asked what happens to objectivity if all views are valid and everyone’s opinion, however outlandish and ill-founded, is given equal weight. The disquieting response from Caroline Tagg was that here isn’t any objectivity… end of story. And that, perhaps, illustrates the biggest challenge of all: potentially, there is no distinction between what is factual and what isn’t. The standard of questioning from MPs was generally good, and demonstrated their understanding the issues and the scale of the challenge. I hope that the inquiry report will reflect this, when eventually the Committee publishes it, later this year. There was one curious omission during the discussion, however. As I suggested above, the Committee’s deliberations implied a need to educate society about information discernment. However, little was said about how the education system might contribute to this effort. Perhaps other parts of the inquiry will pick up on this, but the role of schools in particular is surely of capital importance. InformAll, together with the CILIP Information Literacy Group, provided written evidence to the inquiry last year, in which we said, with fake news in mind, that “critical thinking, associated with information literacy, must be firmly embedded in the curriculum, so that it becomes a crucial part of the culture of learning, rather than just an add-on.” Later in 2017, the UK Government published a Green Paper (consultative document) which reached a similar conclusion. Although this Green Paper is mostly about internet safety, it includes general points about digital literacy (see page 26-27 of the document). In particular, it states boldly that “we want to ensure that schools develop children’s critical thinking skills so that young people are better able to recognise intentionally misleading information. In the long-term, giving our young people the tools they need to assess material online will be the single most effective antidote to fake news.” I’d like to think that the Committee inquiry’s conclusions as well as Government policy will reflect this laudable view. And that, when it comes to looking at the role of education in addressing the fake news agenda, Government, Parliament and other stakeholders will sing from the same hymn-sheet.